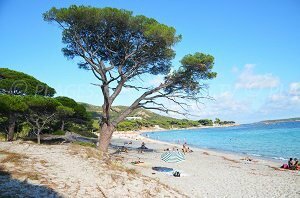 You will find 12 beaches in Porto-Vecchio :12 sandy beaches and and 2 creeks. 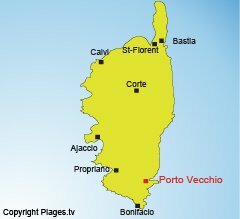 Porto Vecchio, seaside resort and tourist capital of Corsica, is located southeast of the “Ile de Beauté” on the east coast, and is also known as the city of salt in memory of its past. 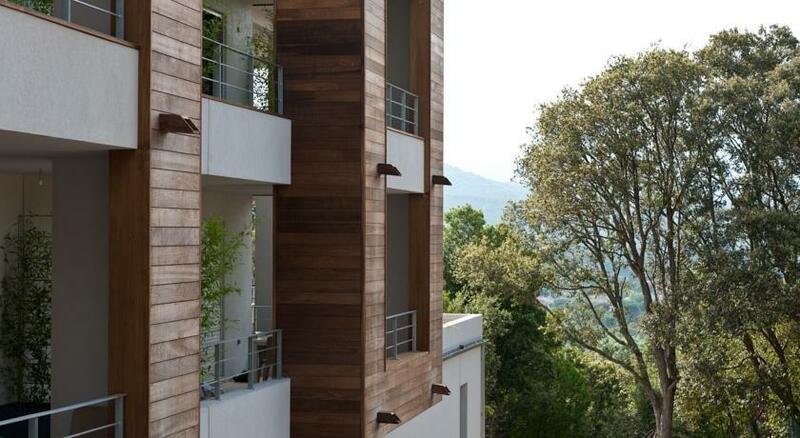 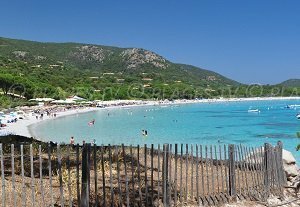 This small city attracts every year a young population looking for the beautiful beaches of Corsica. 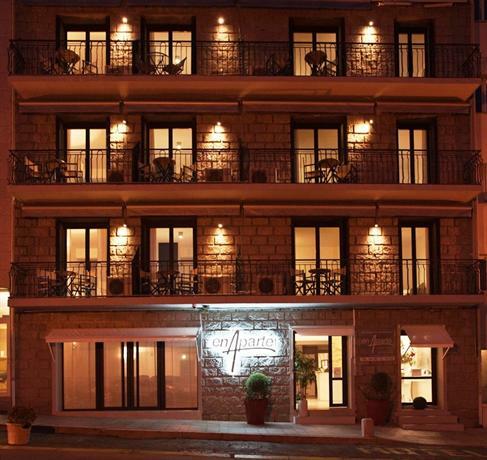 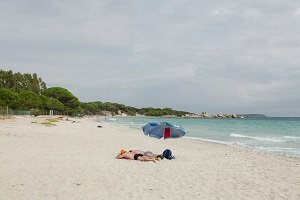 Porto Vecchio lives at the tourists’ rhythm day and night during summer. 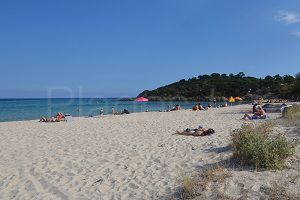 On the beach during the day and in the nightclubs at night. 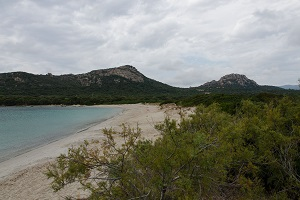 Porto Vecchio’s reputation comes from its beaches (or neighbouring beaches in the Gulf of Porto-Vecchio). 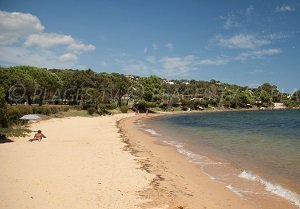 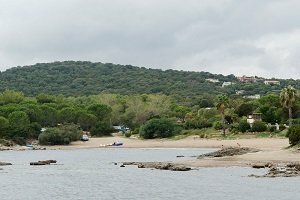 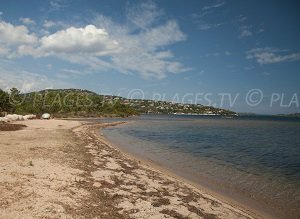 The beaches are beautiful there; they are located in preserved and well-sheltered environments, shallow, perfect for holidays with young children. 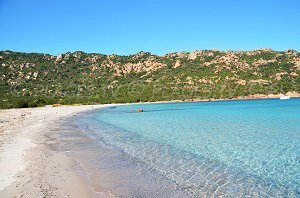 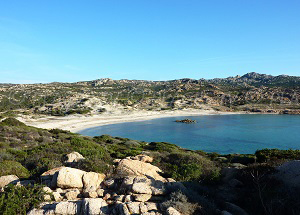 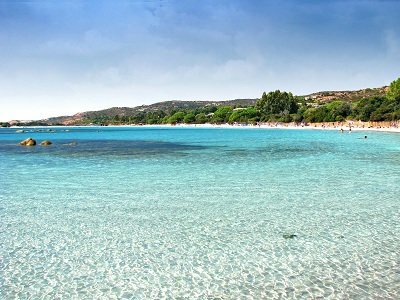 The most famous beaches in Corsica are located in the south of Porto-Vecchio, like Rondinara and Palombaggia beaches. 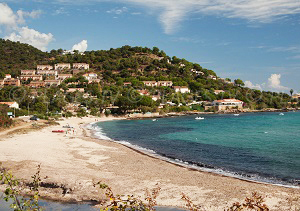 Saint-Cyprien beach is in the north, and also has a strong reputation. 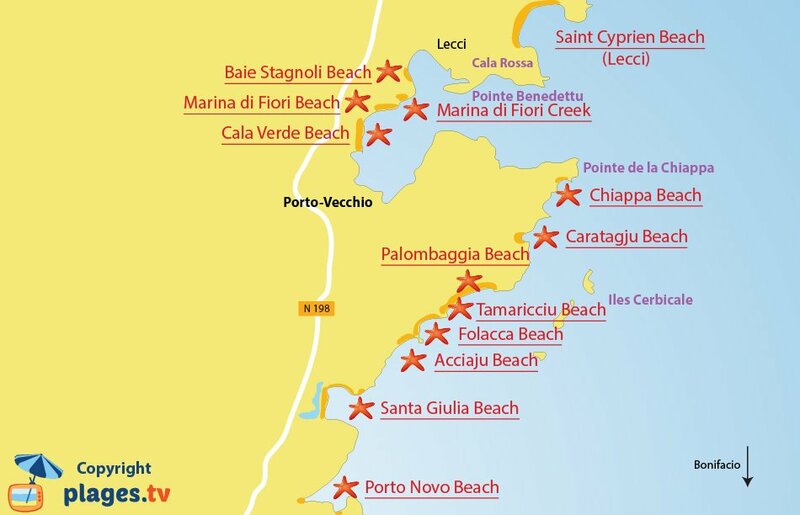 Porto-Vecchio is accessible by boat or through Figari airport. 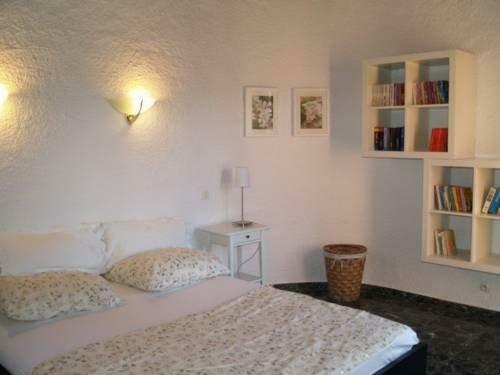 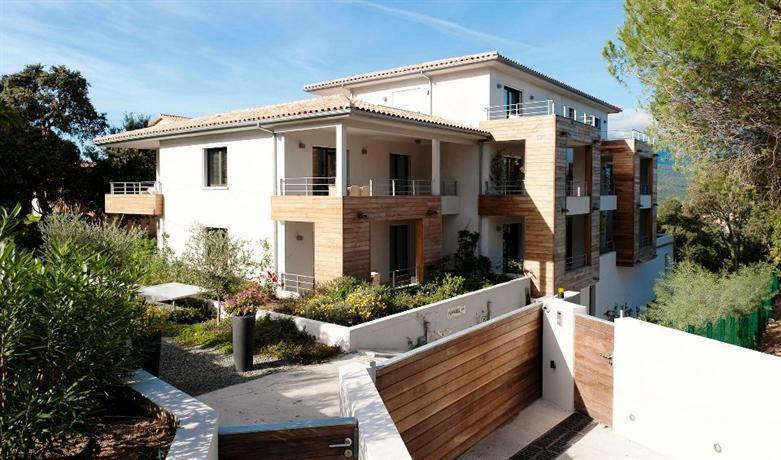 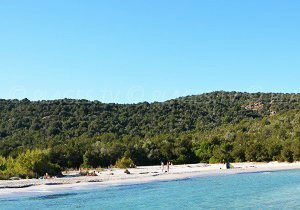 We advise you to go to the Chiappa lighthouse from where you will have a beautiful view of the Gulf of Porto-Vecchio or outside the village of Ospedale on the road to Zonza where the most beautiful panorama of the coast will appeal to the connoisseur. 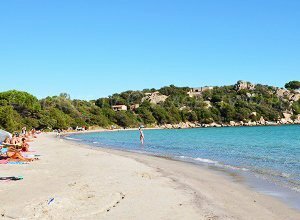 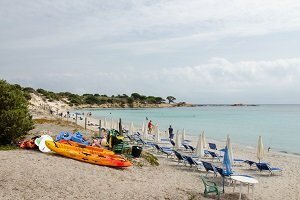 The best beaches and the mountain of Porto-Vecchio in the south of Corsica are located at only an enjoyable forty-five minutes by car.